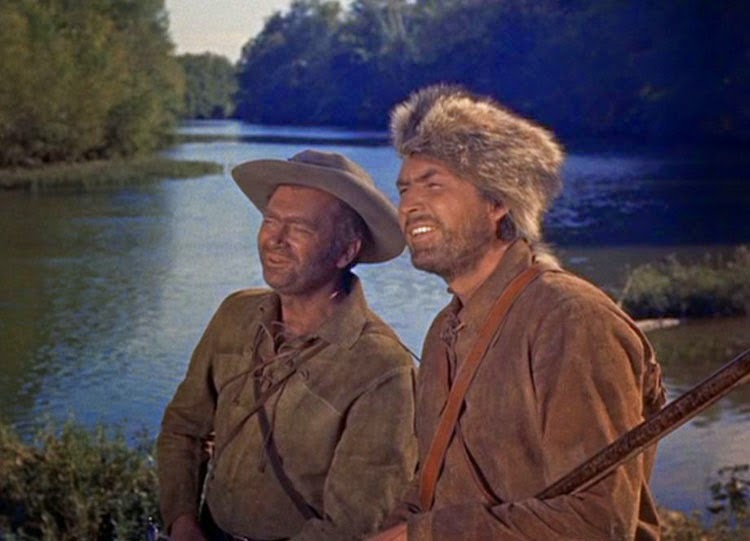 Fess Parker and Buddy Ebsen star in Davy Crockett: King of the Wild Frontier. 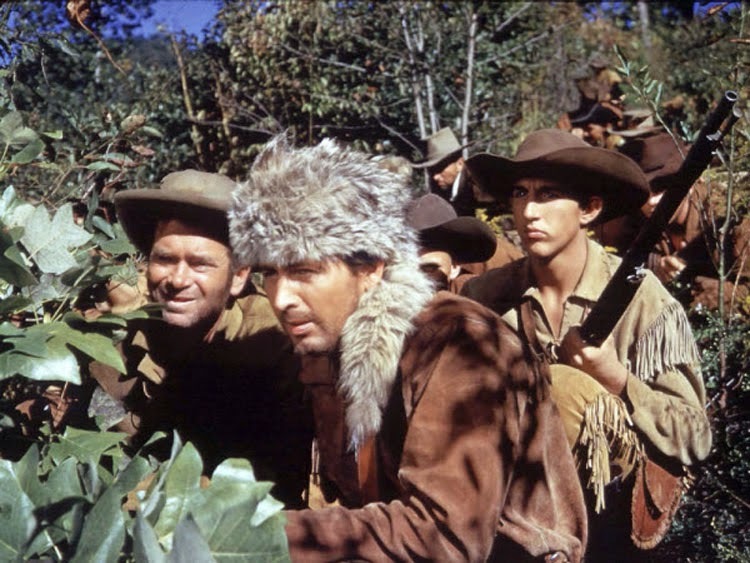 When TCM announced their slate for the first night of special Disney showings, one of the few selections that I’d seen was Davy Crockett: King of the Wild Frontier. Of course, the last time I watched it was 30 years ago. 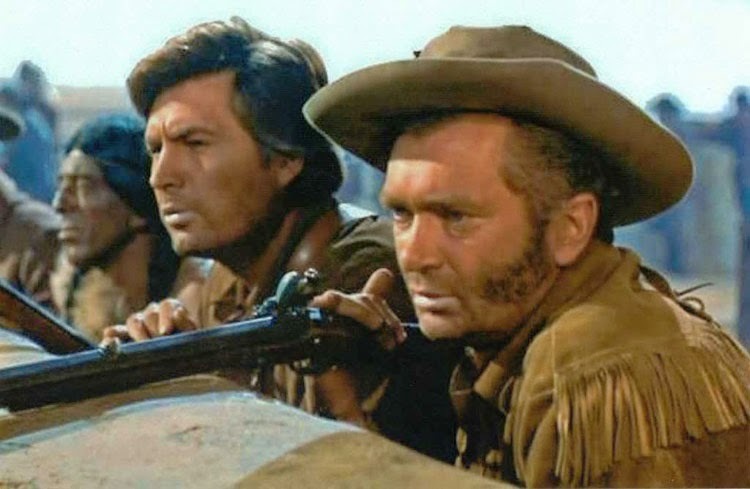 The original TV episodes starring Fess Parker were so popular that Disney packaged them as a film. The 93-minute feature connects three episodes into a single movie. My parents had dubbed it on VHS, and the adventure was an easy sell for an '80s kid. We also had a limited selection of movies. I was curious to find out how well this 1955 compilation would hold up today. It might be a thrilling adventure for an eight-year-old, but I’ve grown a bit since that time. Leonard Maltin joins host Ben Mankiewicz to introduce the popular movie, which aired initially on the Disneyland series. The Davy Crockett segments aired as part of its Frontierland portion, which connected to the Disneyland park. Maltin describes the interesting history, including the popular theme song. It’s never left my head, and I’ve only heard it a few times recently. That fact shows just how effective the “Ballad of Davy Crockett” was to the show. 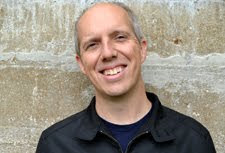 Thomas Blackburn wrote the lyrics (and the scripts), and the music came from Geroge Bruns, who became a Disney veteran. It’s still hard to imagine just how wildly popular Crockett and Parker were in the ‘50s, but it was a different era. Although the episodes appeared at home in black-and-white, they were shot in color and presented that way on the big screen. Davy Crockett (Fess Parker) brings an end to the American Indian Wars. Our introduction to Crockett is a comic scene where soldiers interrupt him trying to “grin down” a bear. He ends up killing it off screen with a knife while his buddy George Russell (Buddy Ebsen) accompanies him. It’s a goofy way to introduce an iconic character, but it contrasts sharply with the serious Major Norton (William Bakewell). There’s little time wasted on exposition; an animated sequence briefly introduces the situation in the American Indian Wars. It’s an adjustment to hear terms like “redskins” to describe their adversaries. It’s a stereotypical look at manic warriors that only care about killing. Crockett and Russell stand apart from the soldiers and are presented as much different. They’re all fooled by the “Crockett charge”, and death is presented with few consequences. This shootout reveals a main reason why the series worked. The battles with the Native Americans feel like the dreams of kids playing in their backyard. Crockett and Russell kill without batting an eye, and there’s a strange glee to the entire segment. We do see casualties in the second fight, so it’s hardly dismissed. Even so, it’s a quick stop. Another limitation is the brief time we spend with his wife Polly (Helene Stanley). It humanizes Crockett to catch a glimpse of home, but it feels shallow. The scene takes more time with a joke about kissing Russell than anything substantial. We’re quickly back to pursuing Red Stick, and Crockett battles him with tomahawks to end the war. This segment has more in common with an episode of Hercules: The Legendary Journeys than actual history. In fact, there are quite a few eerie similarities between the two. Both prefer peace but are willing to step up and fight; they’re also a lot more talented than the average foes. What makes Crockett work is the likability of Parker, who exudes kindness even when he’s fighting Red Stick. This genuine nature is everywhere in the segment where he runs for Congress. Crockett fights a giant named Bigfoot (Mike Mazurki) to protect his Cherokee neighbor, and there’s no doubt he’s on the right side. His efforts single-handedly bring peace to a frontier settlement, though the excitement is short-lived when news arrives of his wife’s death. Parker’s quiet reaction to the loss works because it’s perfectly subtle. He simply walks into the woods and mourns within nature. It’s off-putting at first when Crockett dons proper clothes and moves into a fancy house. His individualist streak comes out when dealing with the corrupt jerks in Congress, however. Crockett arrives in his frontier garb with idealistic notions of helping the people, but that naiveté doesn’t last for long. Davy Crockett and George Russell are cornered with the men in the Alamo. It’s surprising to note the cynical outlook on politics within this film, especially in the 1950s. Crockett gives a fiery speech to oppose the Indian Removal Act that indicts the entire system. It’s a sanitized version of government, yet there’s a pessimistic view that rings true today. This leads to the final section in Texas for Crockett’s last fight in the Alamo. Walt Disney regretted killing him off, though they did release two more prequel episodes (combined in Davy Crockett and the River Pirates). Without any historical knowledge, Crockett’s death would be a surprise. He spends the entire film surviving tough situations, so it seems possible he’ll escape the Alamo. It’s the least interesting portion, and colorful supporting characters like Thimblerig (Hans Conried) don’t add very much. The fatalism does creep in during the scenes before the last fight. Crockett sings the quiet tune “Farewell”, and the doomed men basically say goodbye. It’s one of the film’s best scenes and sets the stage for the end. We don’t see Crockett die, and the final image depicts him swinging his rifle and battling the incoming hordes alone. It’s a positive moment of defiance, despite the dire result. Maltin points out in the conclusion that Crockett wasn’t presented as a perfect guy, but the cracks are minimal. Parker creates a memorable character that’s still well-known 60 years later. There are dated aspects (particularly the perspective on Native Americans), but it’s still enjoyable. I can see why I was so drawn to the character as a kid. It doesn’t work on the same level for me now, but it’s an easy ride.